Caye Caulker Lobster Fest The Caye Caulker Lobster Fest is the original Lobster Fest of Belize, boasting 18 and counting, that started in July of 1994 by the Islanders Veterans Football ... moreClub. The event is held annually to commemorate all the fishermen who have made Caye Caulker to what it is today. During the three days, you can expect full days of activities like greasy poles, drinking games and competitions, musical performances, educational and promotional boots and raves that will be an experience of a lifetime! 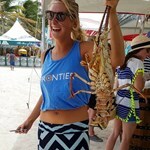 2019 Caye Caulker Lobster Fest The events happening at the Caye Caulker Lobster Fest will be epic! On Friday, June 28, there will the Miss Lobster Fest Pageant 2019 where contestants will compete for the coveted title of the 2019 Miss Lobster Fest. After the crowning of the winner, there will be an After Party Dance that will feature some of the best DJs and entertainment such as DJ Khris, Youth Connection Band and Evolution Sounds. On Saturday, June 29, there will be a beach party bright and early at 10:00 a.m., a bartending competition at 3:00 p.m., and a Dancing Under the Influence Bash later in the night. For the last day of the entire 2019 Lobster Festival, the beach parties and excitement continues with much music, entertainment and family games! Why should you attend the 2019 Caye Caulker Lobster Fest? 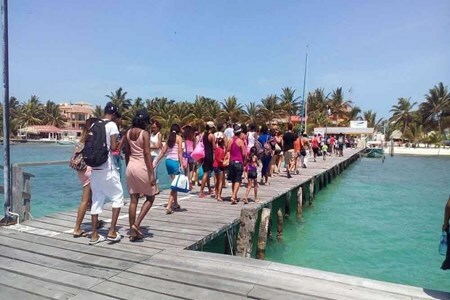 The 2019 Caye Caulker Lobster Festival will start from June 28 until June 30, lasting three days. During these three days, there will be loads of activities, parties and entertainment at Palapa Gardens. There will be plenty of food, drinks, and entertainment for everyone. 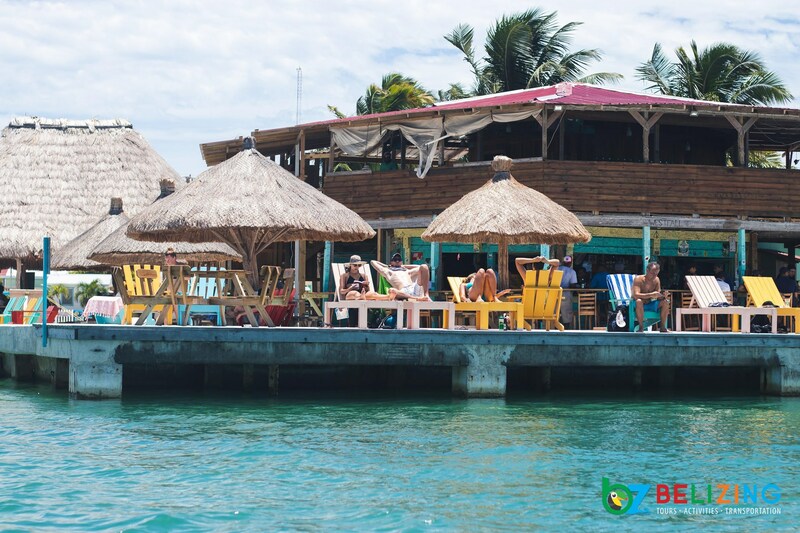 If you are looking for an affordable and enjoyable experience at one of Belize’s Lobster Fests, then Caye Caulker is the place for you! 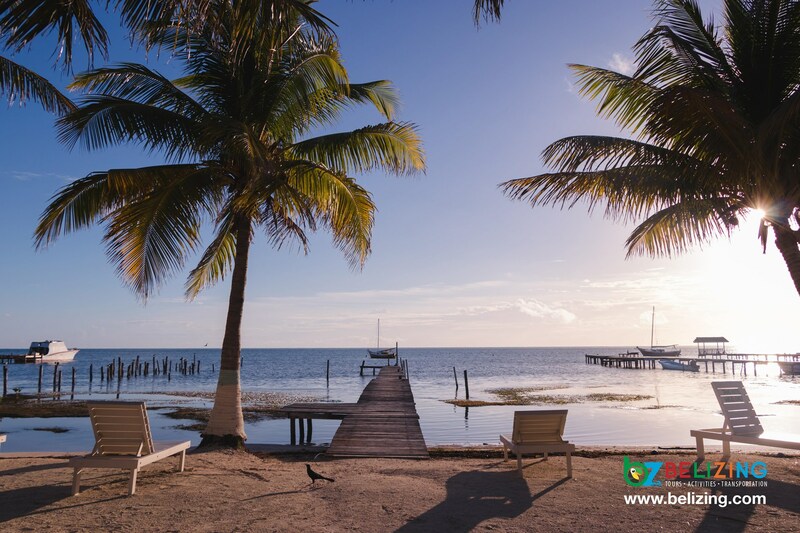 Let's go Belizing at the 2019 Caye Caulker Lobster Fest! How to get to the 2019 Caye Caulker Lobster Fest? 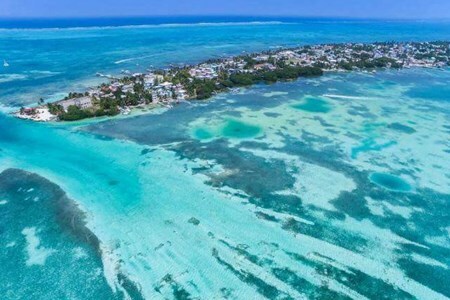 You can get to Caye Caulker by water taxi with San Pedro Belize Express or Ocean Ferry, or you can get there by flight with Tropic Air or Maya Island Air. If you are already on the island, then you can move around in a golf cart rental. 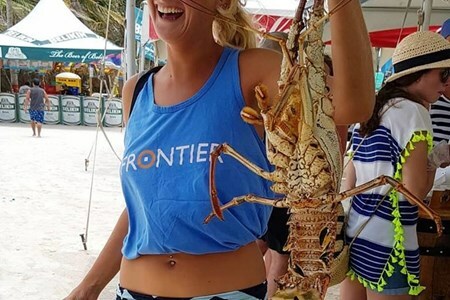 Belize Lobster Fest 2019 There is no better time to kick of summer with Belize Lobster Fest. Coinciding with the first lobster harvest that continues through February 15, this annual ... moreseafood revelry is a popular event throughout the country of Belize. Lobster fest is celebrated at three exquisite locations, San Pedro, Caye Caulker, and Placencia, for three to nine days, depending on which Lobster Fest you are attending. 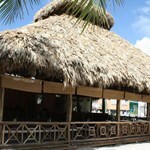 Around this same time, is when many travelers take advantage of the low prices to visit Belize, and you should too! While lobster might seem to dominate the dishes at Lobster fest, you can also try lionfish and participate in many other activities. So where in Belize is Lobster Fest 2019 exactly held? The lobster fest is held in three main locations in Belize, each with its own unique festive environment. 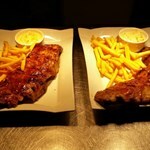 If you are ravenous for lobster and endless parties, then San Pedro might be the best option for you. San Pedro is known for their raves, live music, and gatherings. Certainly, you can expect more people to engage in this type of activity, especially because San Pedro’s Lobster fest last for about a week. Placencia hosts lobster fest for about three days, and you can expect a bit of every sort of entertainment. Placencia also hosts many competitive games that you can engage on. 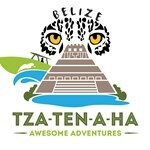 Since Placencia is a peninsula, you can always take a bus ride inland to go site seeing, cave tubing, bird watching, and hiking in nearby locations in southern Belize. 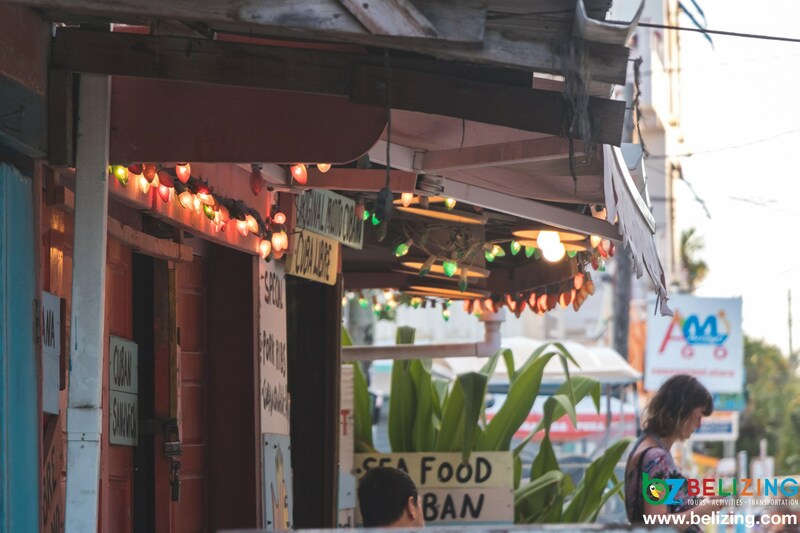 If you are looking for a more relaxing lobster festive, then Caye Caulker might be the best option. 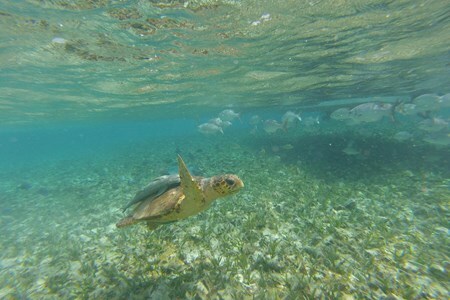 While you are there, you can do many other activities such as snorkeling and go scuba diving. 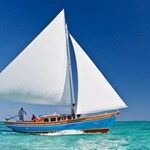 You can view a full list of Marine Tours at Belizing.com. Caye Caulker might also be the most affordable of all locations. If you can afford to visit all locations, then do so, as this event is done once a year, at the most affordable time to travel Belize. You might also want to visit far inland, where you can still experience unique dishes of lobster, and certainly many more affordable adventures. Let's go Belizing at Lobster Fest! Where is the 2019 Lobster Fest? The Lobster Fest will be hosted at San Pedro, Placencia and Caye Caulker. Choose one, or all, of the locations and have a blast at the beach, Enjoy delicious lobster meals or meet with lobster fishermen to see their catch of the day. There will be lots of fun including beach parties, live entertainment and concerts, and the Miss Lobster Festival competition. Why should you attend the 2019 Lobster Fest? Lobster Fest is always a fun and exciting event for locals and travelers. There will be awesome beach parties with great prices on food, drink and accommodations this summer for the Lobster Fest Season! Looking for an island adventure? 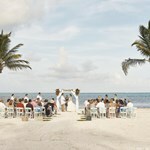 Say your “I-Do’s” on the beautiful island of Caye Caulker! 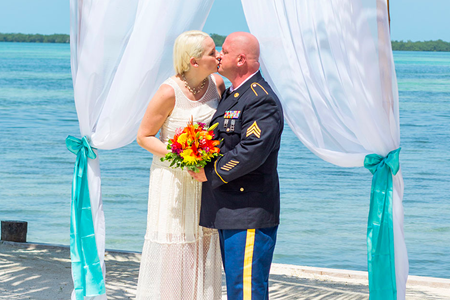 Weddings take place on our favorite beach club, and an afternoon of fun in the sun can follow ... morethe ceremony (if requested). 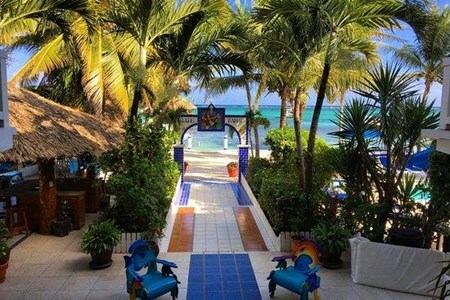 San Pedro, Ambergris Caye is the most popular and largest Caye in Belize. It's famous for Madonna's song "La Isla Bonita"!! 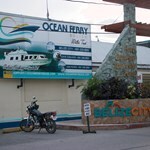 Ocean Ferry Belize's terminal is located at the Caribena ... morePier, outside of Cholo's Bar in the heart of the town. We have several runs leaving from San Pedro - first stop - Caye Caulker then the boat heads onto Belize City. 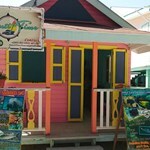 The trip to Caye Caulker takes only 30 minutes, Come to check us out!!! OFB - Your comfort, your safety. 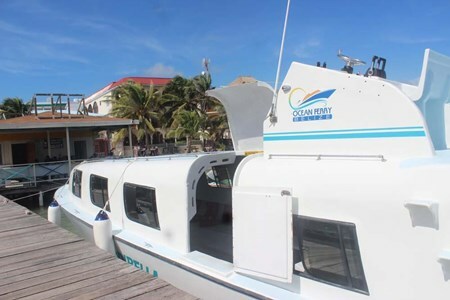 Caye Caulker's Ocean Ferry Belize Terminal is located at "front bridge/pier" ;). Even though the island is 4 miles long, the central area is only 1 mile long! 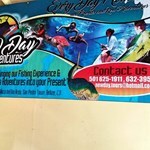 Just ask anyone for Ocean ... moreFerry Belize terminal in front of Seaside Cabanas. 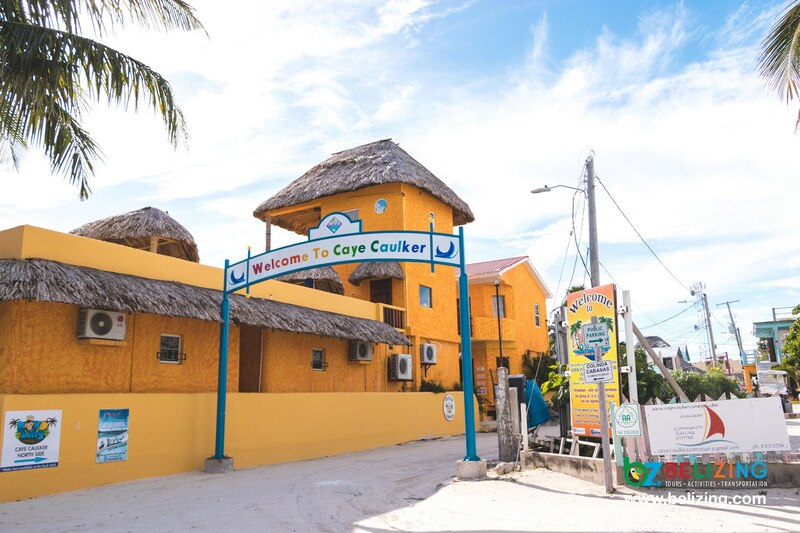 Caye Caulker is the midway between Belize City and San Pedro, therefore, there are several runs leaving from Caye Caulker to Belize City, and to San Pedro. Our schedules and guidelines are clearly portrayed for all to see. The trip to San Pedro is only 30 minutes long on the beautiful Caribbean Sea. San Pedro is full of life and caters to everyone! The trip is only 45 minutes long on the beautiful Caribbean Sea. Our Belize City terminal is located immediately beside the momumark "Belize Swing Bridge" at #10 North Front Street. This is the departure location traveling to Caye Caulker, Caye ... moreChapel and San Pedro. In our terminal, you can purchase snacks, drinks (both hard and soft! ), basic beachwear and equipment and more! There is an ATM machine in our location which accepts Visa, MasterCard and Discover Cards for cash withdrawals. What customers love, in addition to all of this.....FREE WIFI at Ocean Ferry Belize. 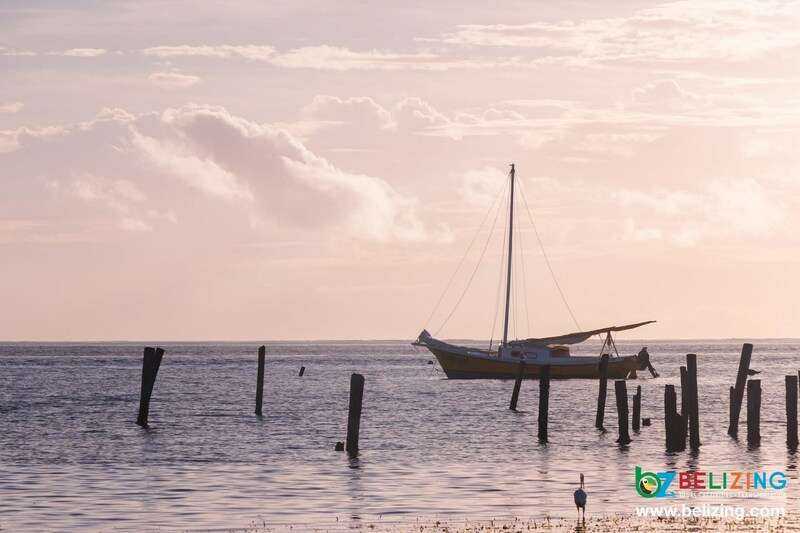 The boat ride is only 45 minutes to Caye Caulker on the beautiful Caribbean Sea! Caye Caulker is an island that is 4 miles long! From the shore, you can see Belize's, Barrier Reef. It has much culture and life. Let's just say 'No shirt, no shoes, no problem!" This tour is an all day filled with lots of fun and adventure. 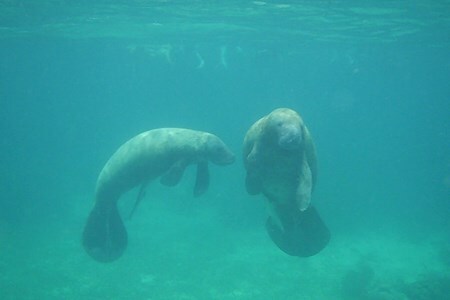 We start off by snorkeling at The Caye Caulker Channel where you have chances of seeing the West Indian Manatee. 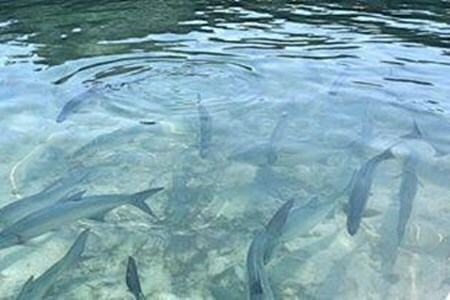 After ... morefinishing off, we head to feed the tarpons at the cenote located behind the island of Caye Caulker. Over there, you will see schools of tarpon and you get the chance to feed them with sardines. After feeding the tarpons, we stop at the island for you to buy your lunch and walk a little. The rhythm of life there is very slow so there is no need for you to rush while shopping or simply just walking. After we leave the island, we then close off with the last snorkeling at Coral Garden. The cost for this trip is $100.00 USD for a person and a maximum of 4 persons is required to confirm the trip.